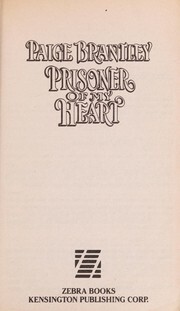 1 edition of Captive to His Kiss found in the catalog. Add another edition? Are you sure you want to remove Captive to His Kiss from your list? 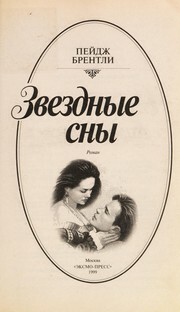 Published June 1, 1992 by Zebra . Accustomed since birth having her own way, headstrong heiress Madeline was determined to avoid and arranged marriage to the duke, even though that alliance might one day make her Queen of France. But the raven haired beauty found her escape plan thwarted by a tall, stern looking knight who'd been set to guard her chamber door, day and night. Eluding him was an amusing game, until her teasing ways brought Wulf's arms around her, then his lips on hers in a fiery kiss. She'd tempt him with runaway gambits, let him catch her, then show him that the only way to guard her properly was to hold her in his arms all night long.